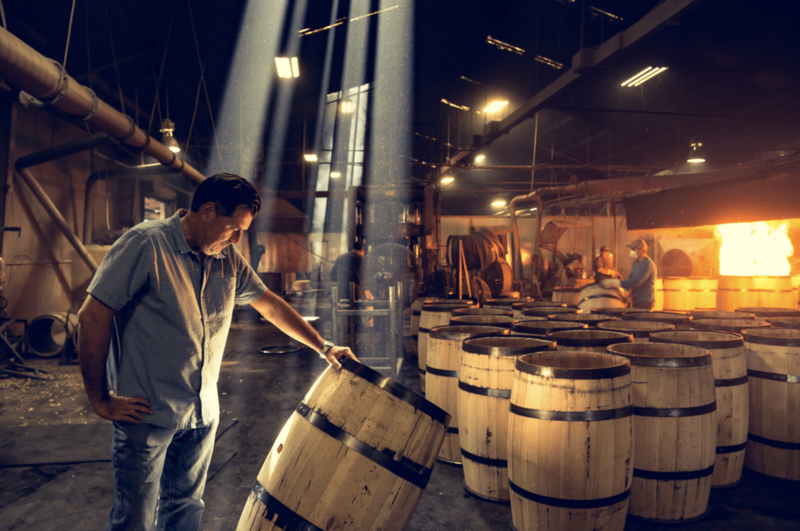 Just a short drive from downtown Louisville, Kelvin Cooperage is housed in a sprawling building that’s historically always been home to a cooperage. 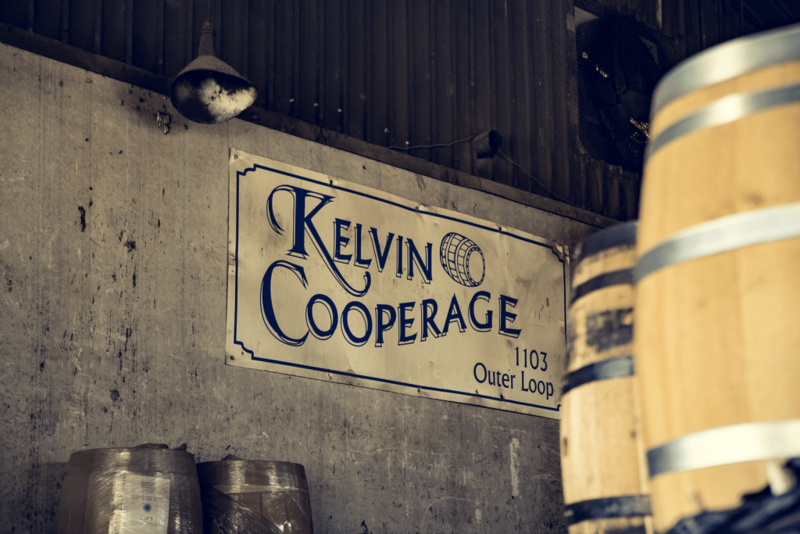 But Kelvin Cooperage’s origin story is a little more traditionally whisky-based. 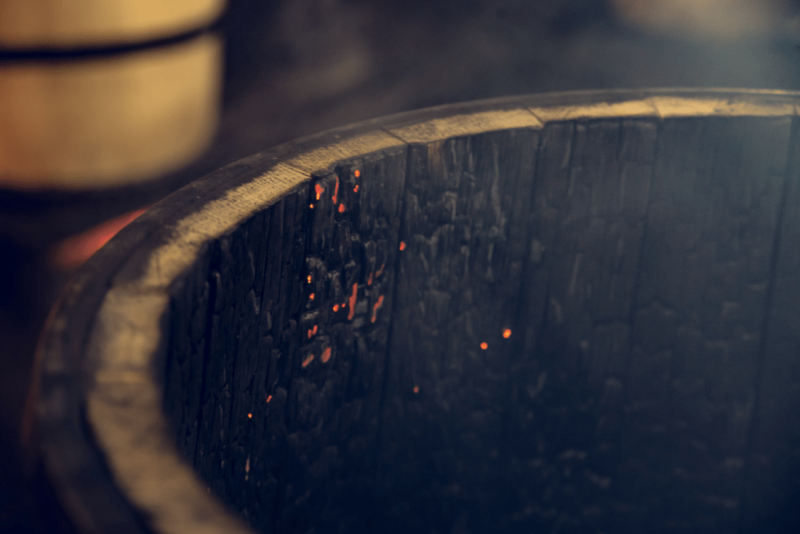 It began in 1963, when Ed McLaughlin completed his four-year cooperage apprenticeship in Scotland and opened his first cooperage on the banks of the River Klein in Glasgow. Today, Ed’s sons Kevin and Paul continue in their father’s tradition. 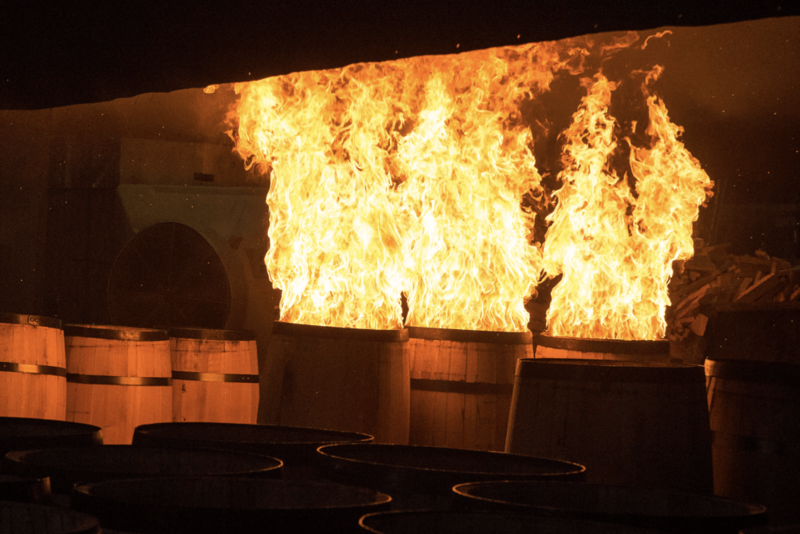 Originally, they dealt exclusively with Scotch distilleries, primarily fixing used barrels. But in the 90s, they moved their operation to Kentucky to inspect and refurbish used bourbon barrels to be shipped back to Scotland, which made sense. Why bother shipping potentially unusable barrels when you could inspect them first. They made their own barrels as well, but these were used almost exclusively by the wine industry. Photos by Nathan Pedigo Photography.